FTS has a team of highly trained team that offers sampling and analysis of dairy products. 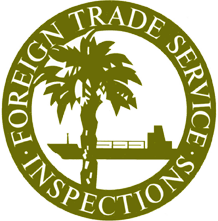 Whether it is for retail market analysis, quality assurance, or claim substantiation, FTS can provide sampling services anywhere in the USA. We sample and test dairy products that include, milk, eggs, butter and cheese. We also perform point of sale dairy products sampling and test for shelf-life evaluation.